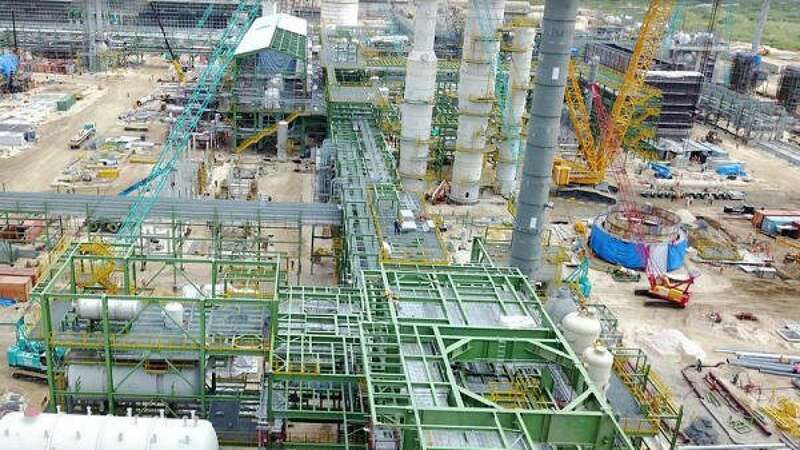 Mr Devakumar Edwin, Group Executive Director, Dangote Refinery, said on Tuesday that the planned 650,000 barrel per day capacity petrochemical refinery would transform and diversify Nigeria’s economy when completed. In addition to polypropylene polyethylene, the refinery will also produce carbon black feedstock and sulphur. Mr Emeka Akabogu, Chairman, OTL Africa Downstream, in his welcome address, said that the recent market tendencies have shown appetite for some categories of investment in the downstream value chain. Akabogu noted that there have been considerable investments in retail outlet development, marine logistics platforms and storage facilities across the country, while several refinery projects for addressing inadequate refining capacity on the continent are currently underway. He added that policy development and implementation have not kept pace with the urgency of industry needs and the appetite of market operators.